To make it easier to find them all and to help you save your hard earned pennies I’ve brought them all together in one place. As and when new discounts and promo codes become available I’ll add them to this page so check back every now and then. Occasionally time-limited discounts become available so sign up to the free weekly newsletter to never miss a post or a deal! How much do I save? £750/$1000 off a Lifetime subscription (normal price £3000/$4000) and £100/$135 off an Annual subscription (normal price £399/$530). USD prices are approximate. Promo Code? Use JONNYELWYN to get 25% off the price of any Inside The Edit subscription. What is it? 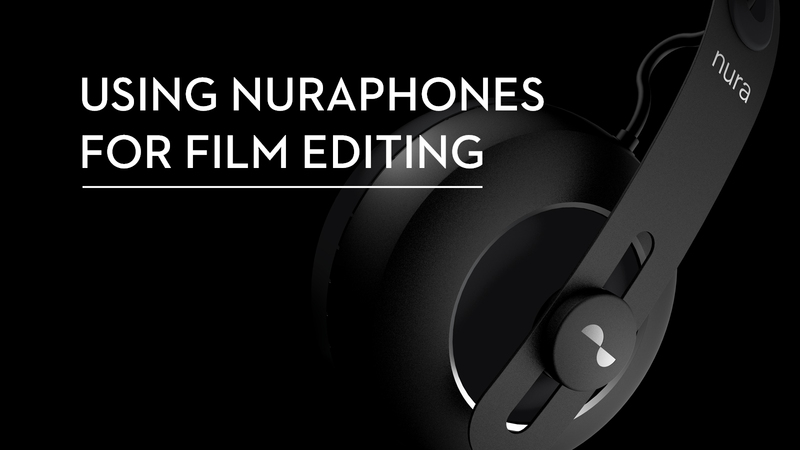 nuraphones are a revolutionary new way to experience music and movies through a personalised sound profile scientifically created to match the way your ears uniquely hear sound. The first time I tried these headphones out I didn’t take them off for four hours! They just made all of my music come alive and I heard things in my favourite tracks I’d never heard before. How much do I save? £34/$40 – 10% off the price of a new pair. Plus once you get a set yourself, you can create your own unique referral code to share with friends and family. More info? Check out my 5,000 word review for an in-depth read on how they work, why they sound so good and a chat with the CEO of nura, plus a lot more. nuraphone headphones are also the only pair of headphones I own that get better over time with free firmware updates that unlock new features and capabilities, such as the Active Noise Cancellation that the G2 update delivered. What is it? Cinema Grade is a revolutionary new way of colour grading your images, inside of your NLE, by clicking and dragging on the part of the image you want to affect, instead of looking away to mess with sliders and dials. Cinema Grade also gives you group grading, shot matching and a seamless integration of LUT based grades, all within your NLE. Plus every purchase comes with two installations and works across Adobe Premiere Pro, Final Cut Pro X and DaVinci Resolve. How much do I save? You can save $9.99 off Cinema Grade of $14.99 off the price of Cinema Grade Pro. Promo Code? Use the code “f2d4d00f90” (those are zeros, not ‘ohs’) to save 10% off the normal price. More info? Check out my in-depth review of Cinema Grade here, which includes a free keyboard shortcut cheat sheet you can download and a chat with Denver Riddle, the creator of Cinema Grade. What is it? 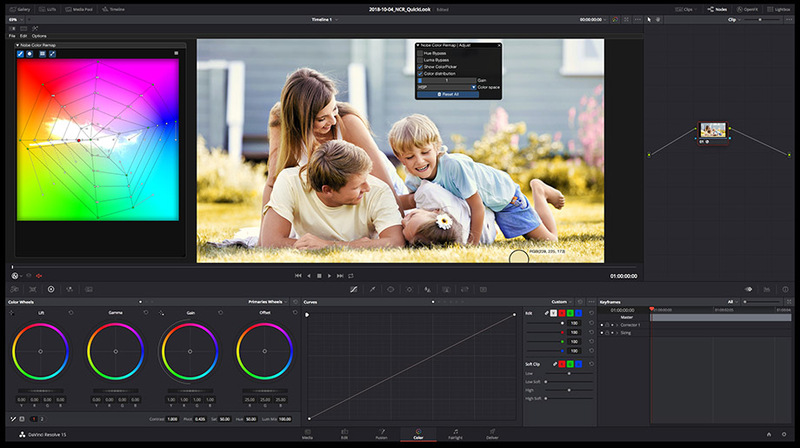 Color Finale Pro is a powerful colour grading and LUT utility plugin for FCPX. How much do I save? $20 off the normal price of $99 for Color Finale or $20 off the normal price of Color Finale Pro. Promo Code? Use ‘jonnyelwyn’ to get $20 off the price of Color Finale and Color Final Pro from Color Grading Central.com. Promo Code? Just click this link to get 7 days of free access to Mixing Light.com! What is it? FilmConvert is a easy to use film emulation plugin for Premiere Pro, After Effects, FCPX, Avid, DaVinci Resolve and as a stand-alone application. How much do I save? Get 10% off the price of FilmConvert’s full range of plugins. Buying the plugin for one app costs $149 (you’d save around $15) or the full bundle for every supported app costs just $219 (you’d save around $21). More info? For an in-depth guide on how to use FilmConvert and some tips and tricks to get the most out of it, check out this recent detailed review. Promo Code? Use the discount code “ELWYN” to save 10%, or click this link to apply it directly. How much do I save? Get 15% off the price of either the Lite or Pro versions of the app. The coupon code should save you about £22/$30 off the Pro version and £11/$15 off the Lite which normally costs €170/€85 for DaVinci Resolve. These euro prices convert to roughly £83/£150 or $107/$192 for the Lite and Pro versions in DaVinci Resolve. More info? Check out this detailed post on Nobe Color Remap and other DaVinci Resolve tools. Promo code? Use the discount code “jonnyelwyn” to save 15% on your purchase. What is it? A collection of professional PowerGrades for DaVinci Resolve which includes 56 individual Looks and 57 Utilities, although each Look also comes with a LOG counterpart and you get 50 3D LUTS of the same Looks, which is a great added bonus. What’s great about working with PowerGrades compared to LUTs is that you have complete control over every part of the creative transformation, rather than working with (or against) a baked-in LUT. How much do I save? You can get 20% off the price of Pixel Tools PowerGrades Collection Volume 1. It’s currently on sale at $79, but is usually $99 at full price. More info? Read through my review in this post on DaVinci Resolve Tools and Productivity Hacks. Promo code? Use the discount code “jonnyelwyn” to get 20% off at the checkout. What is it? 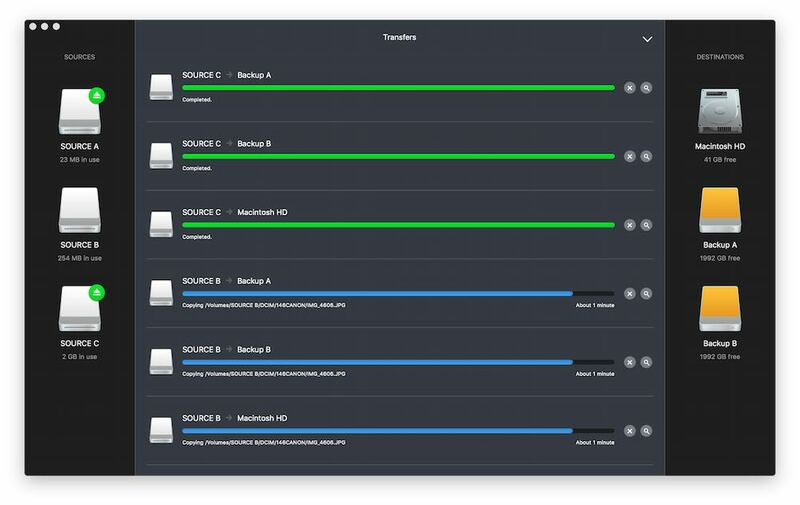 DCP-Transfer is a macOS app that allows you to correctly format off-the-shelf hard drives for Digital Cinema distribution. You can also batch copy DCPs to your drive and validate that existing or new copies are not corrupt. This app will give you the confidence to know that what you are shipping has been correctly formatted and validated. How much do I save? DCP-Transfer is available as a monthly or annual subscription. 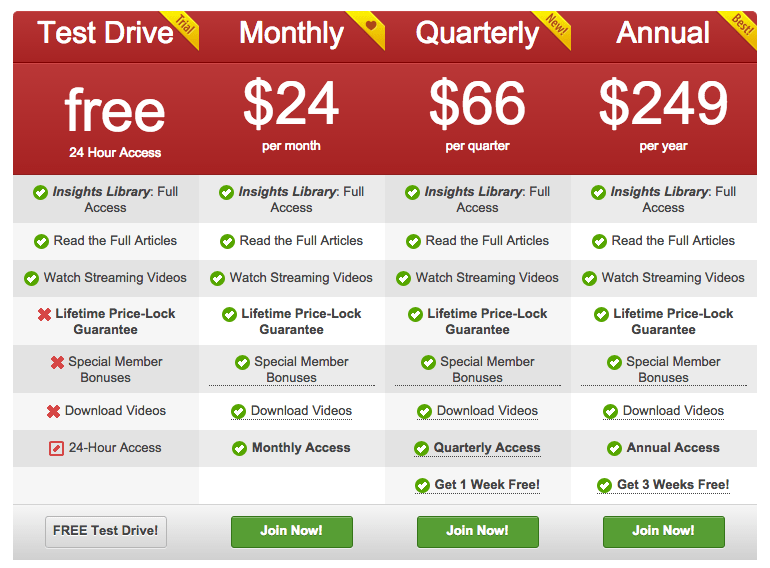 You can save 10% off of both of these, although the annual subscription is designed to be much better value. More info? Check out this post on How to make a DCP for Film Festival Distribution, or watch the short tutorial video above, to get a sense of how DCP-Transfer performs. Promo code? Use the discount code “Jonny10” to save 10% on an annual or monthly subscription. What is it? Editstock.com sells you the raw footage from numerous professionally shot commercials, short films, documentaries and music videos for you to edit in your own time and use on your reel. You can also get feedback from a professional editor on your cut for just $5, and can upload as many versions as you’d like. How much do I save? Save 15% off whatever you spend. Prices range from $19.99 to $49.99 for individual projects and there are $99 bundles to save even more money. More info? Check out this previous post for more on EditStock and further resources to improve your craft. Promo code? Use the discount code ‘JONNY’ to save 15% at the checkout. It even works on the bundles too! What is it? TSO Host is a web hosting and domain services company who provide really great value and exceptional customer support. I’ve used them for years to host this site, and a few others, and have always been delighted by the help I’ve received from a real-live human being who knows what they’re talking about, at the end of the phone. That, and how easy their site management is to use and configure. How much do I save? You can save 10% off the cost of their various products and services. More info? In my post on creating an Alternative Film School for Film Editors, I recommend getting their Lite Hosting to set up a simple WordPress portfolio site, or you can jump to tsohost.com for more info. Promo code? Use the promo code ‘jonnyelwyn‘ at the check out to save 10%. Free 4K Anamorphic Lens Flares – Download free real 4K Anamorphic lens flares to apply to your project and learn about several high quality paid lens flare packs and plugins. 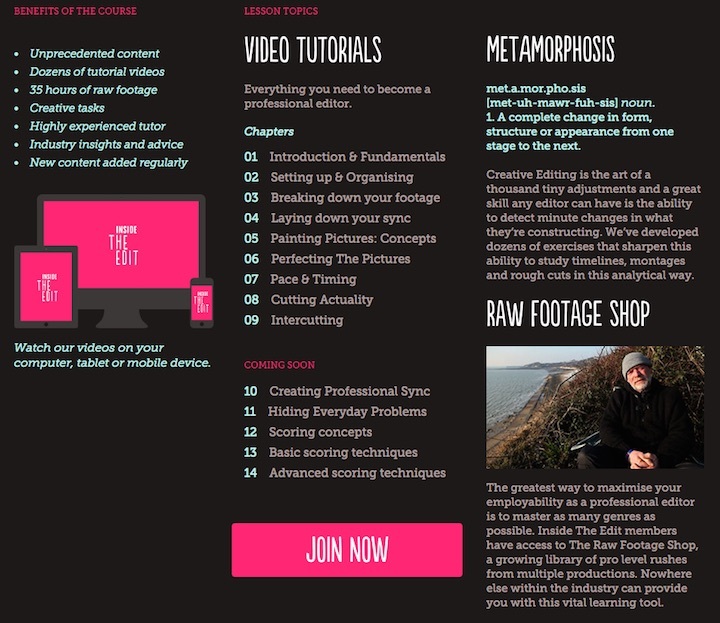 Free Editing Software for Beginners – Download fully functional free video editing software to try out when you’re just getting started. Download 100+ MOGRT Templates for free – Download 100+ Motion Graphics Templates for Premiere Pro and learn how to create and sell your own.